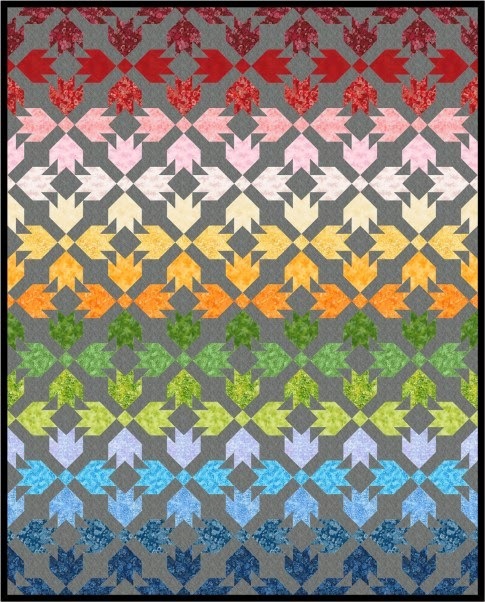 Are you ready for something different? 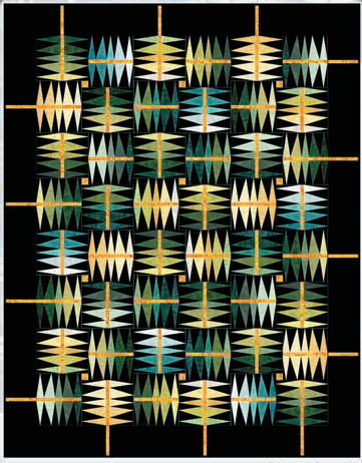 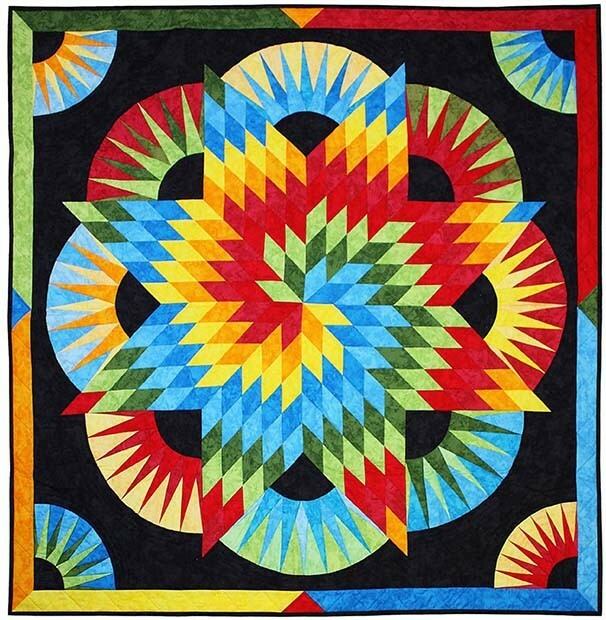 It's Day 4 of our humorous quilts series and we are featuring the work of Boo Davis, a designer who makes "heavy metal-inspired quilts" (do the bands Black Sabbath or Metallica ring a bell? 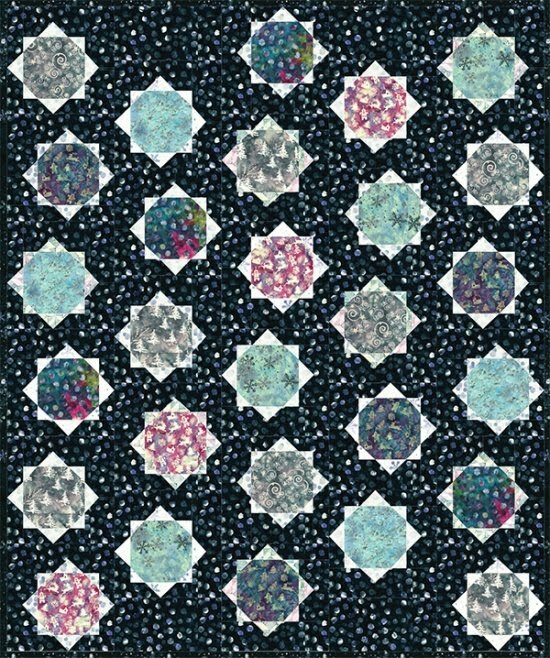 Oh no, that's just my ears ringing when I hear that music...) At her site, Quiltsrÿche, you can find some RŸCHEOUS ORIGINALS that include skeletons and - viewer warning - a few profanities, quilted right into coverlets. 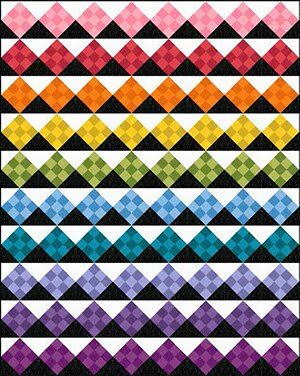 But there is a also sweet side to this Generation Y-er. 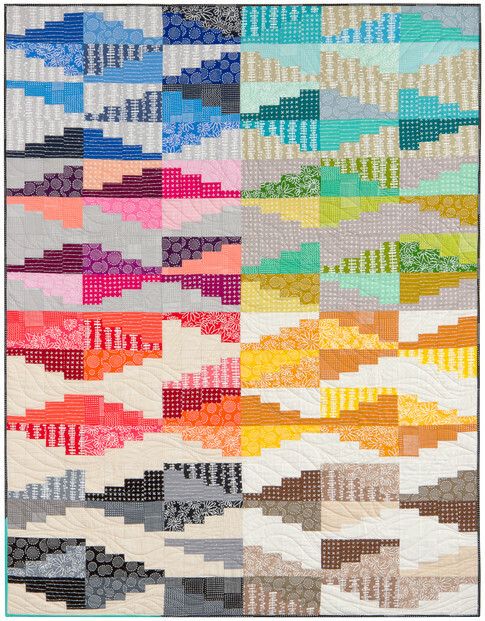 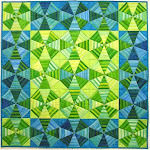 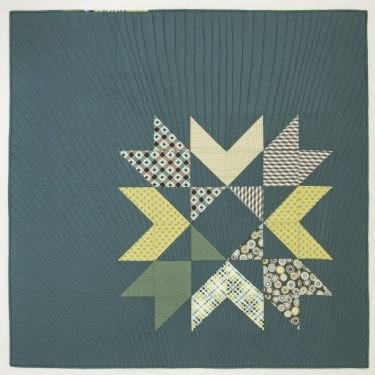 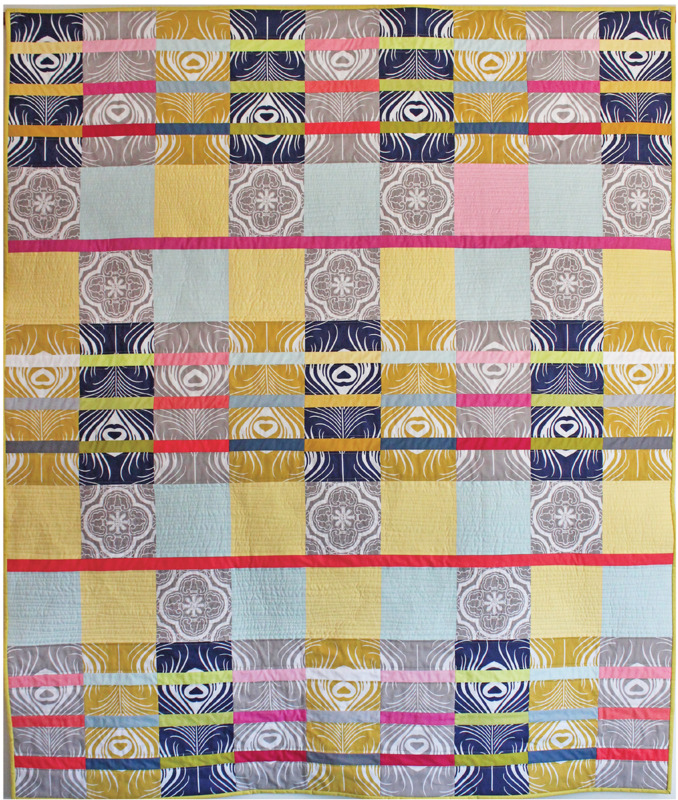 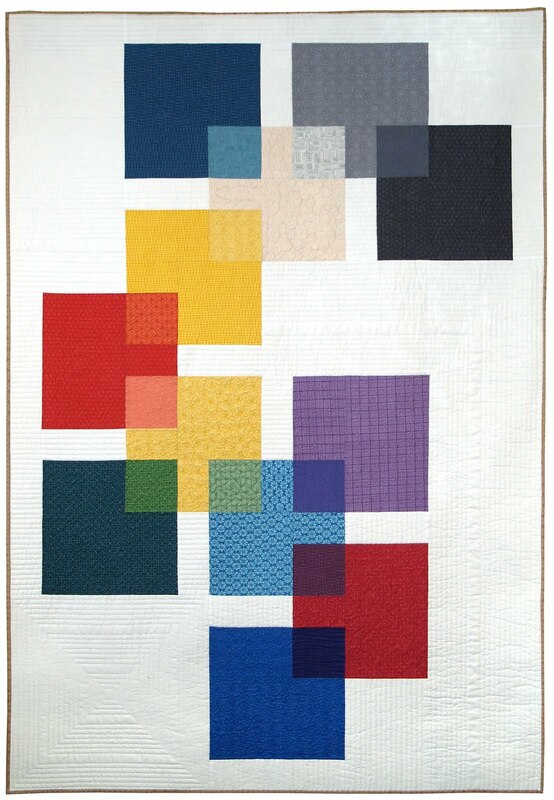 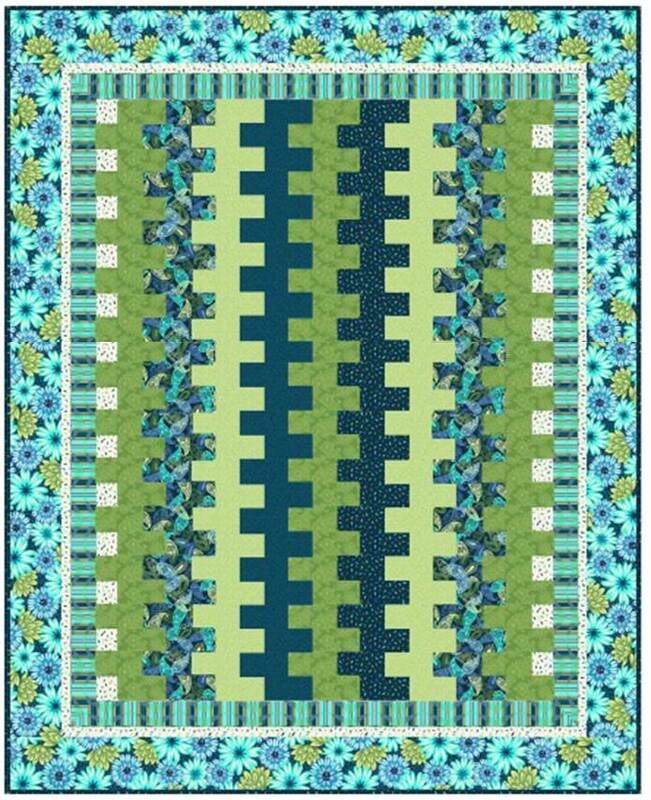 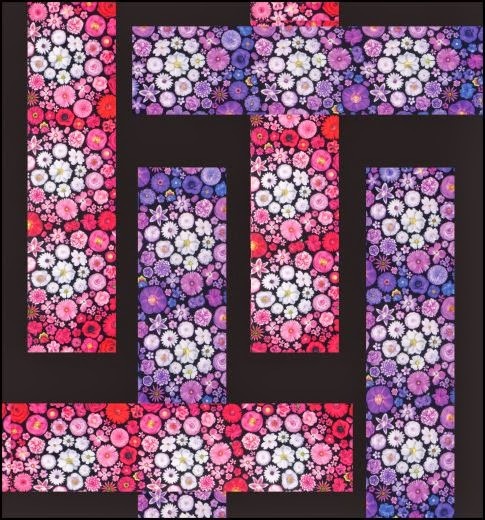 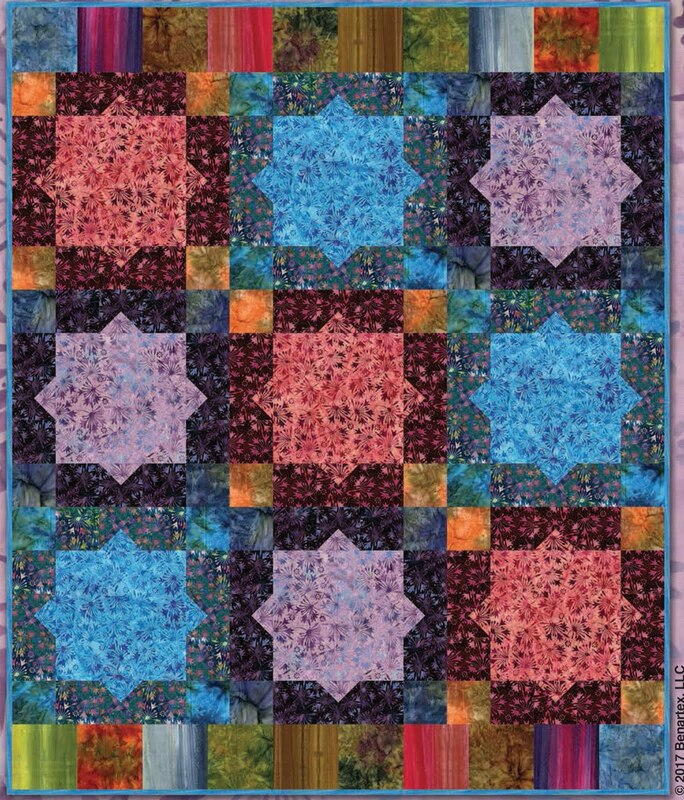 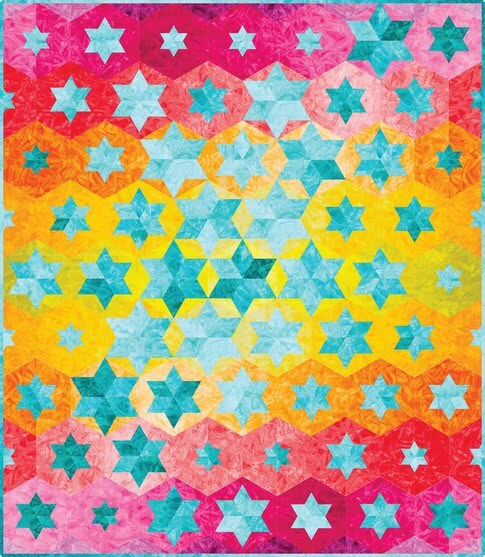 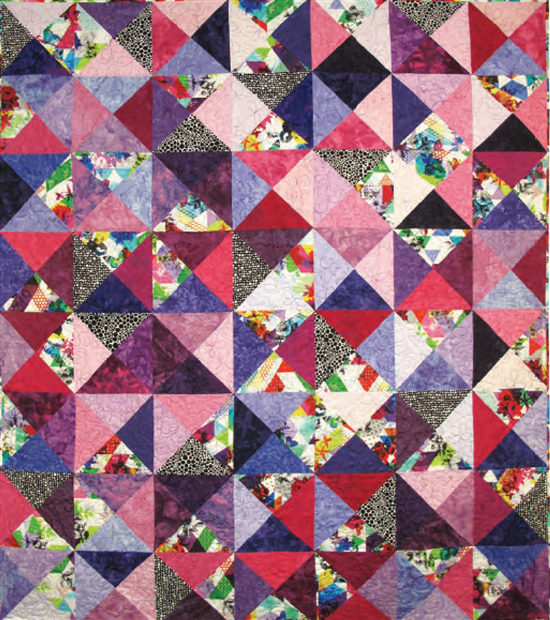 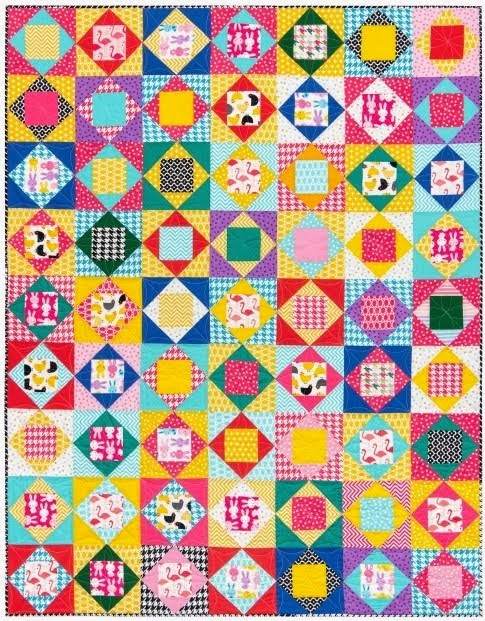 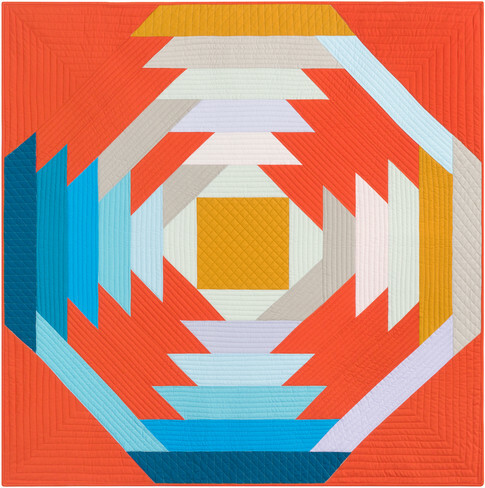 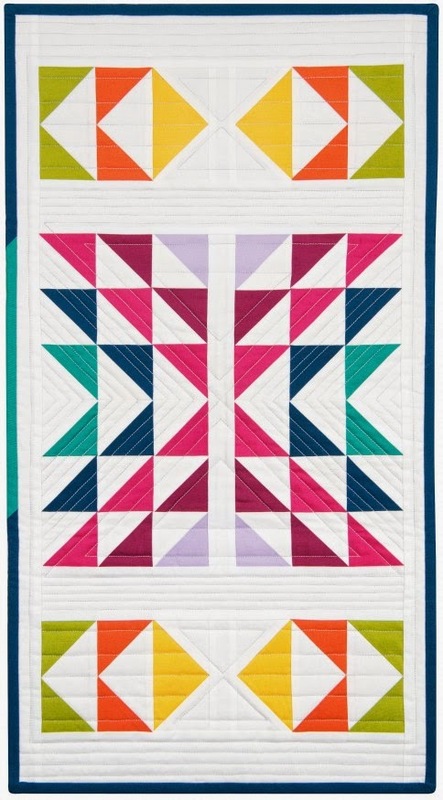 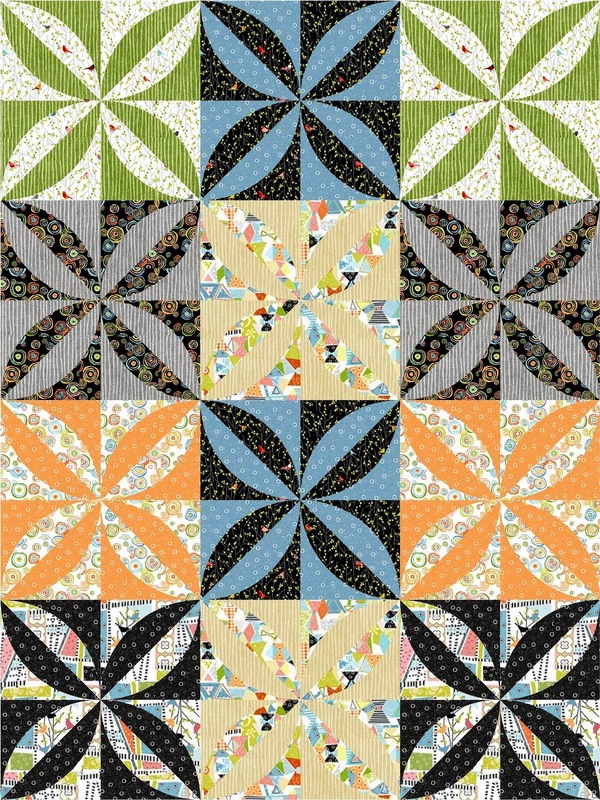 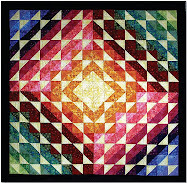 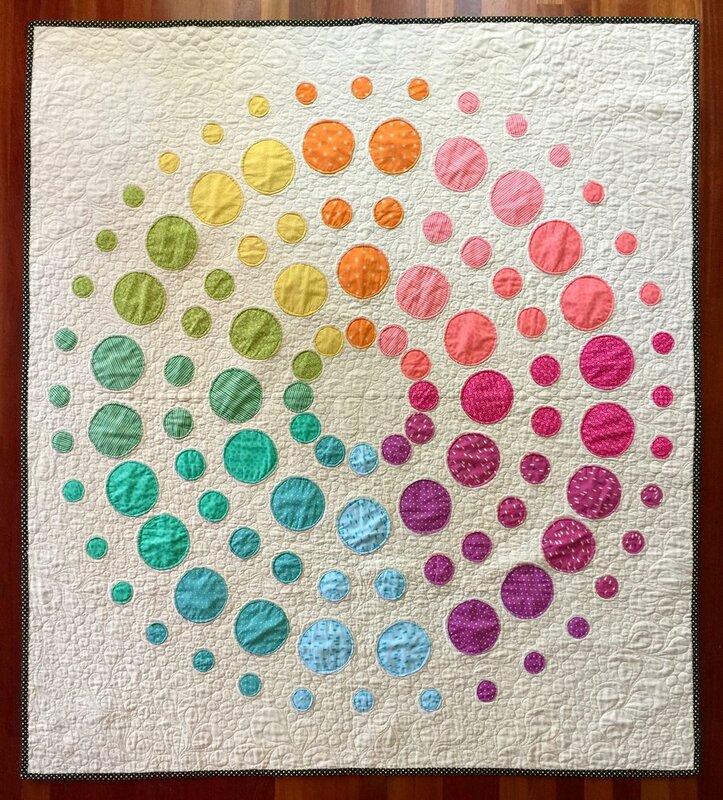 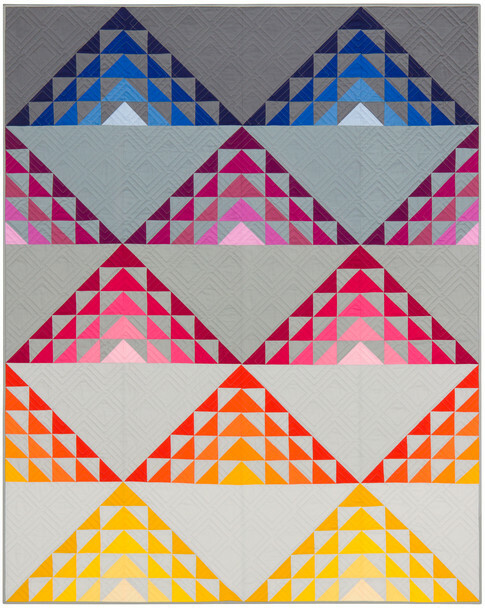 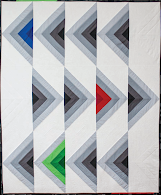 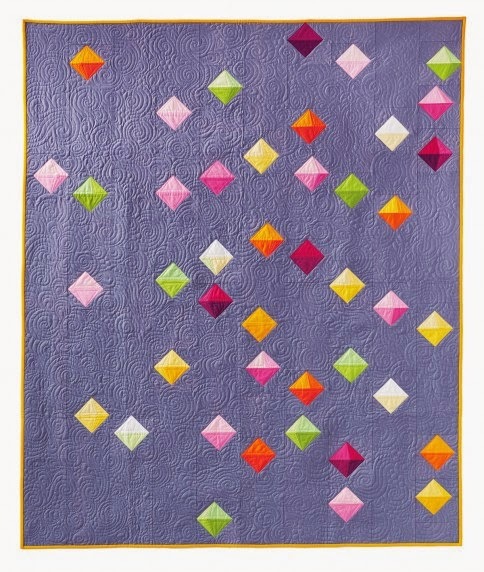 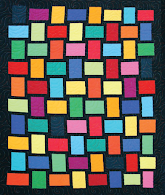 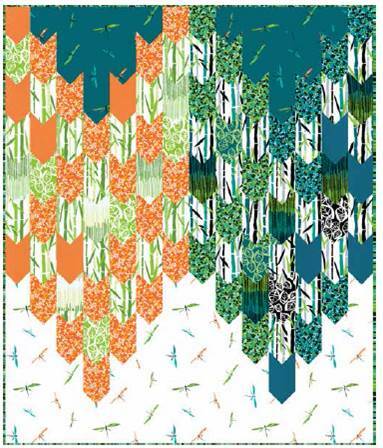 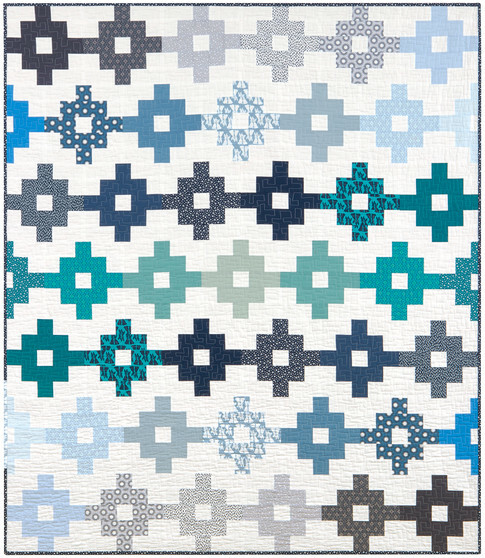 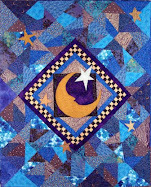 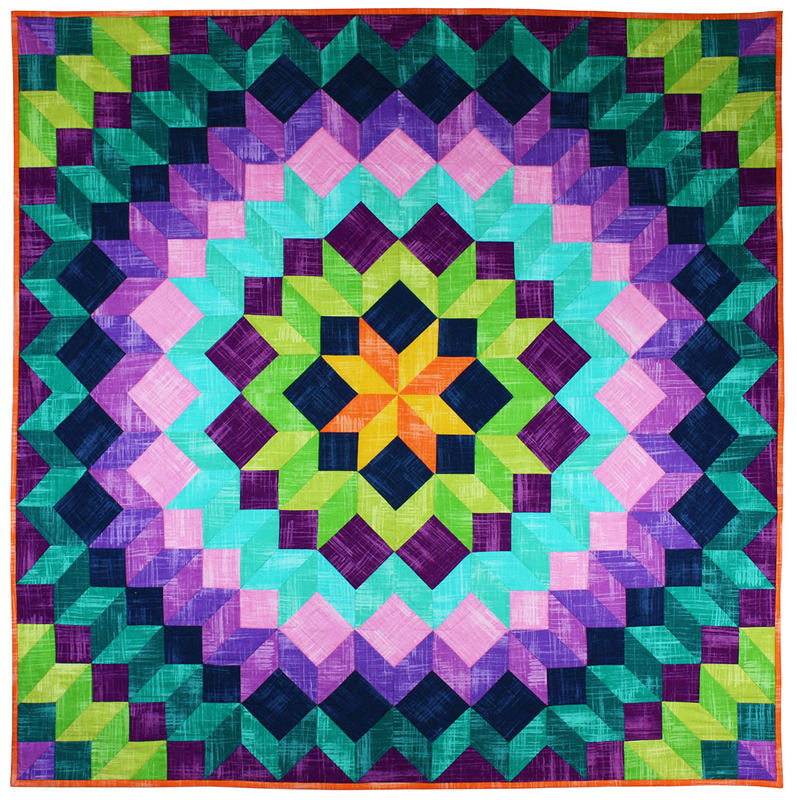 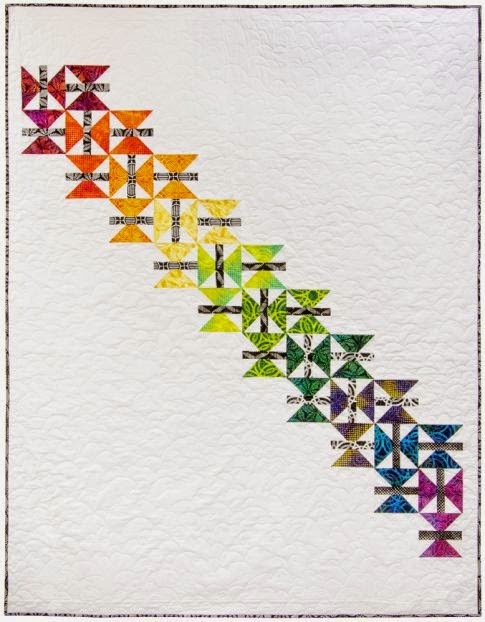 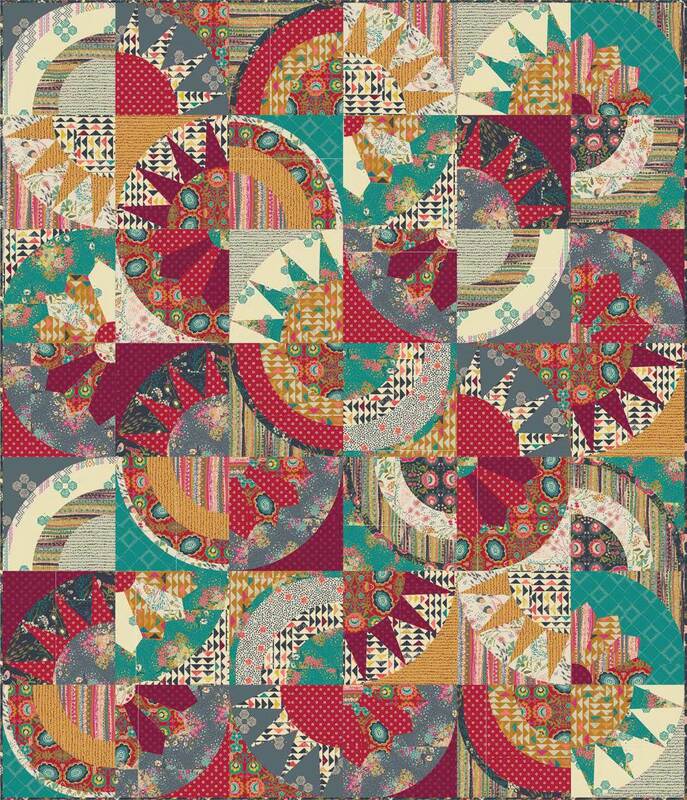 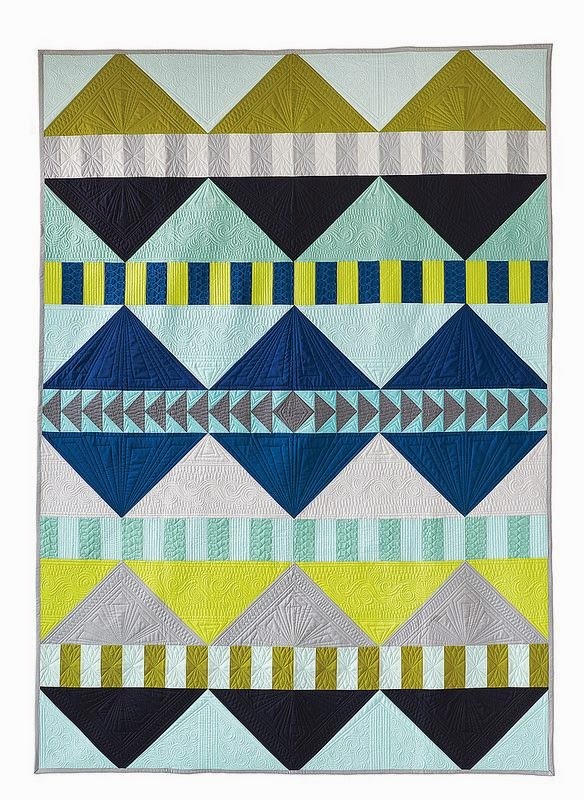 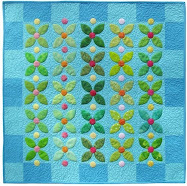 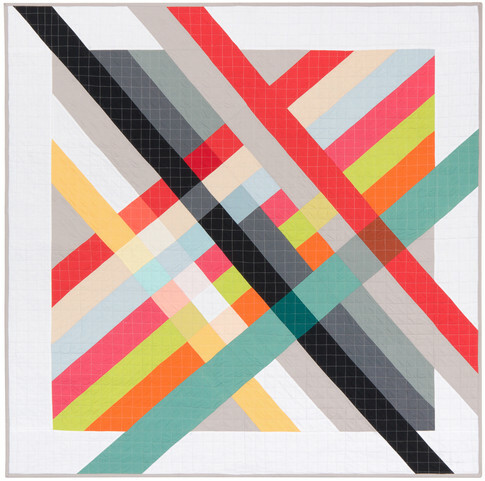 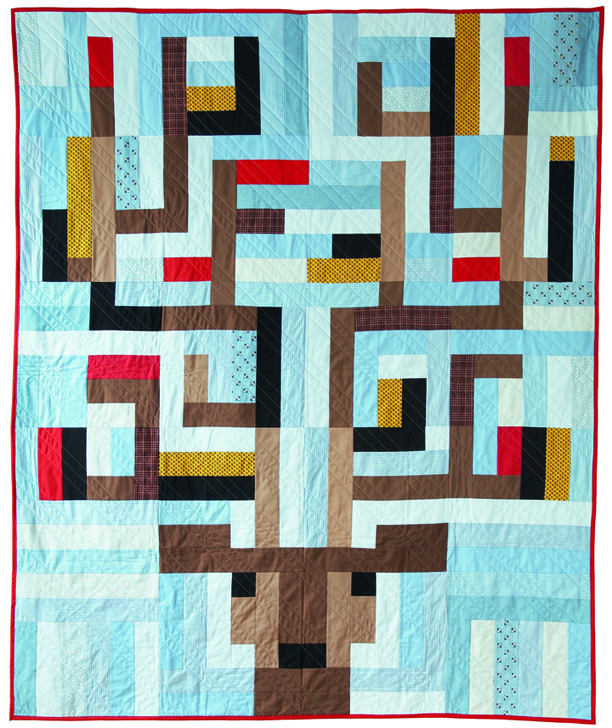 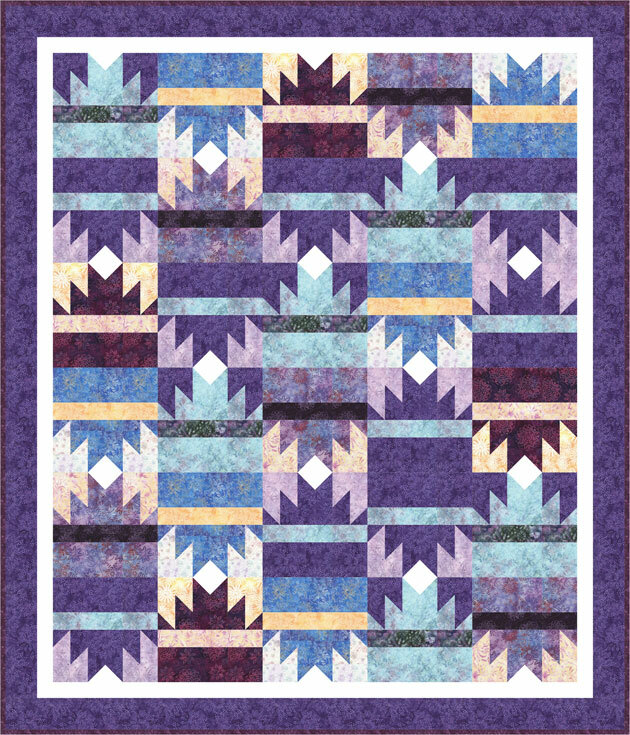 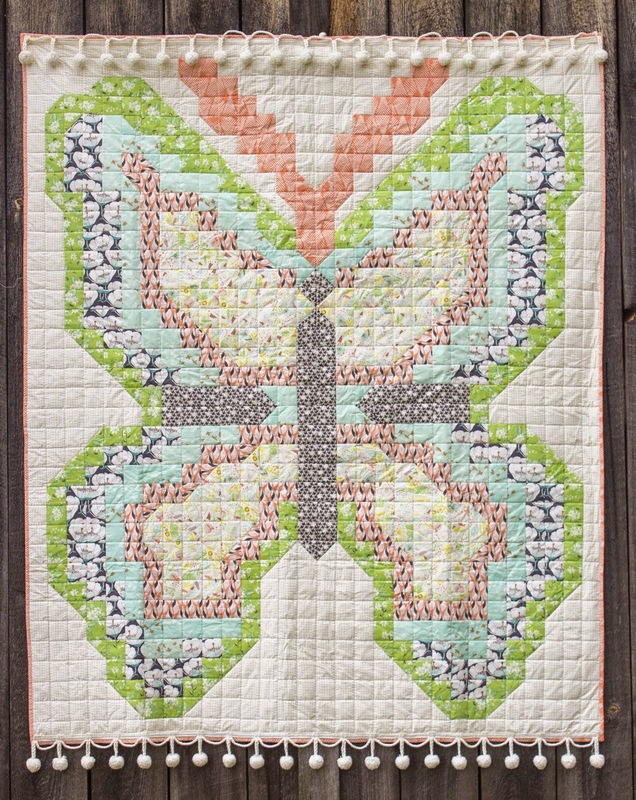 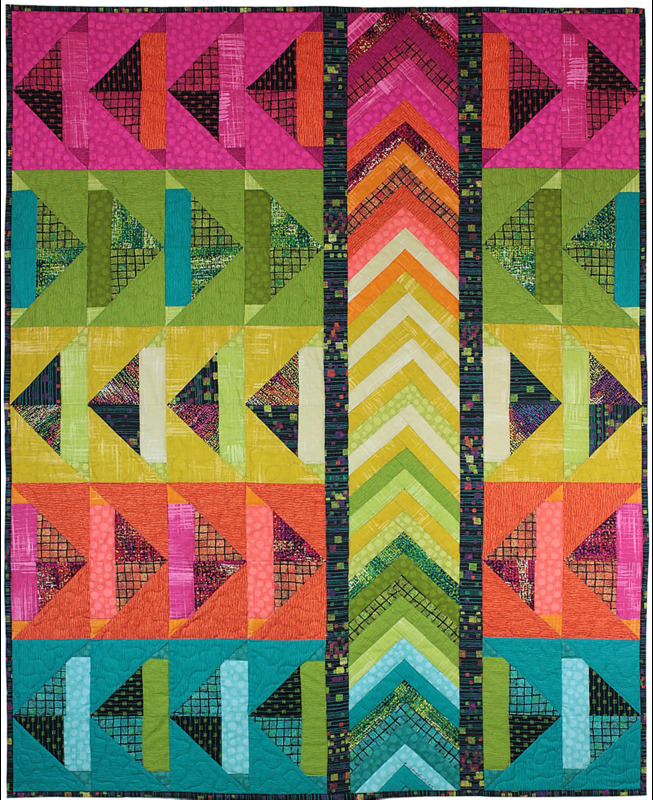 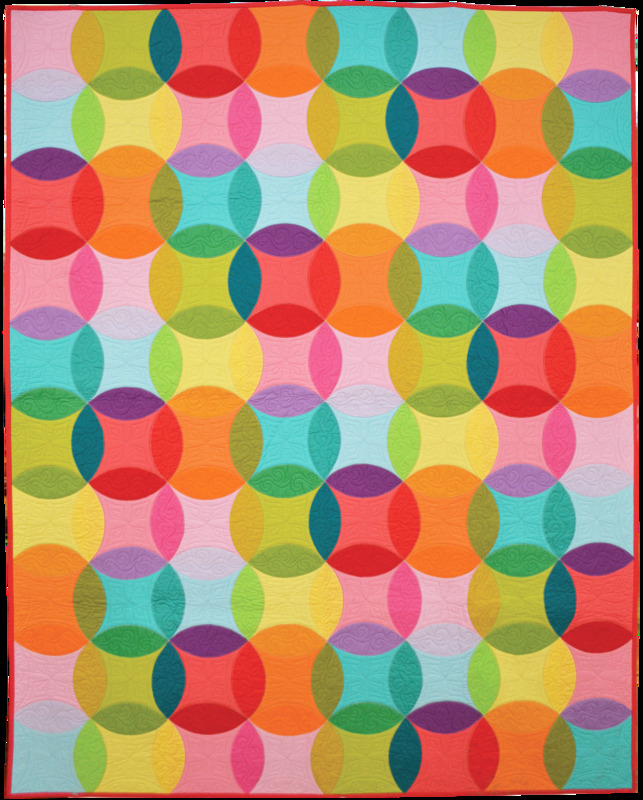 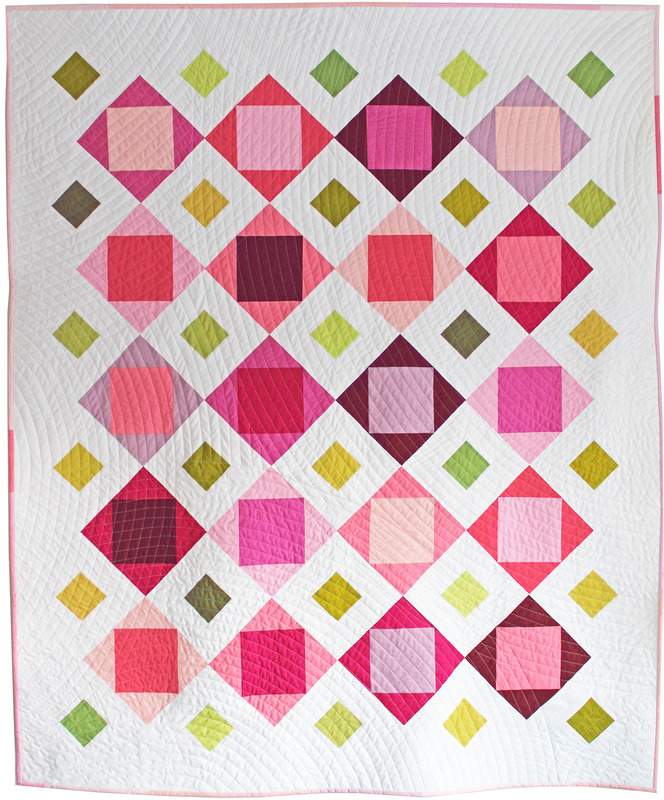 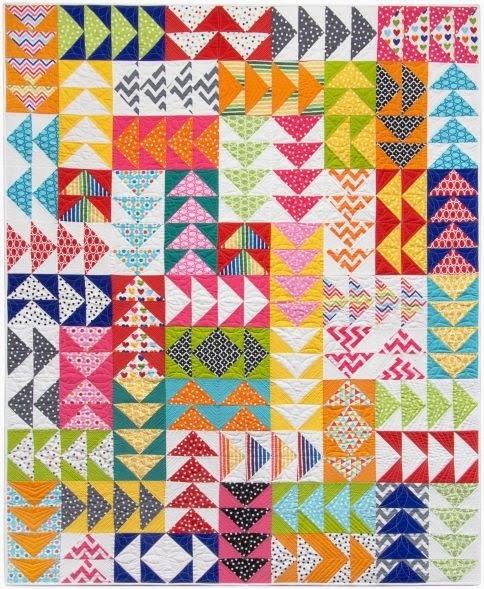 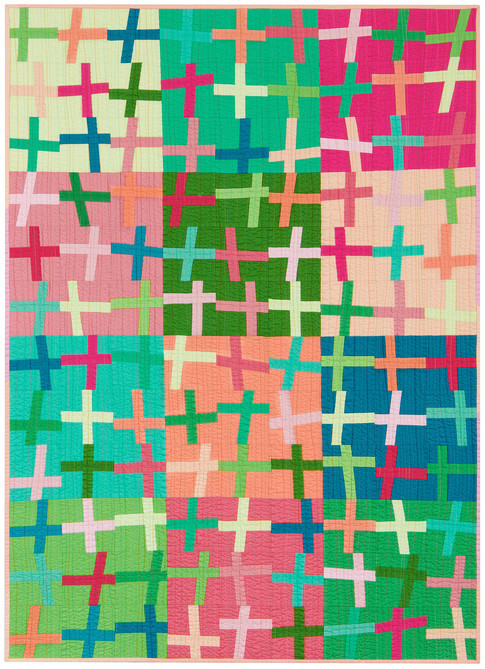 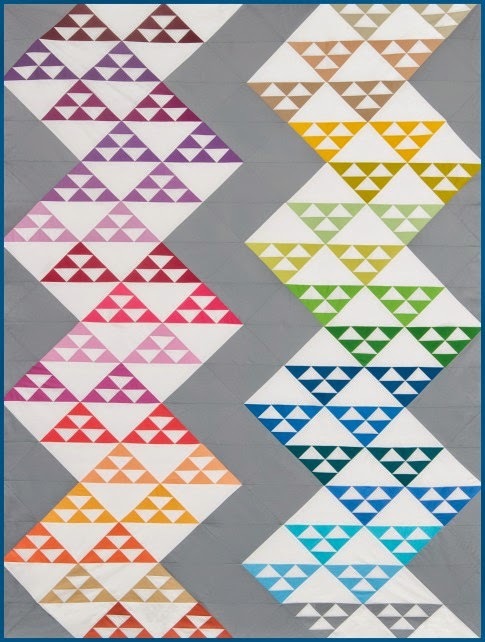 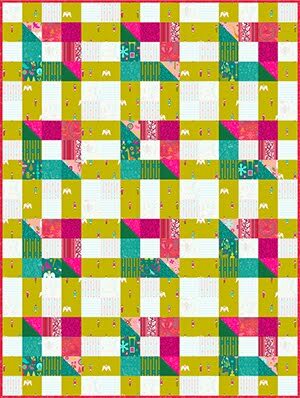 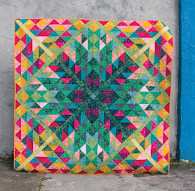 She is the author of Dare to Be Square Quilting — an easy-to-follow guide to modern patchwork. 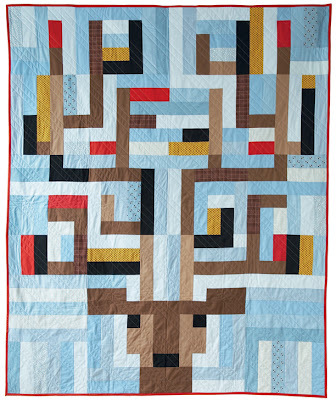 It even includes a deer (er, Quilt) in the Headlights. 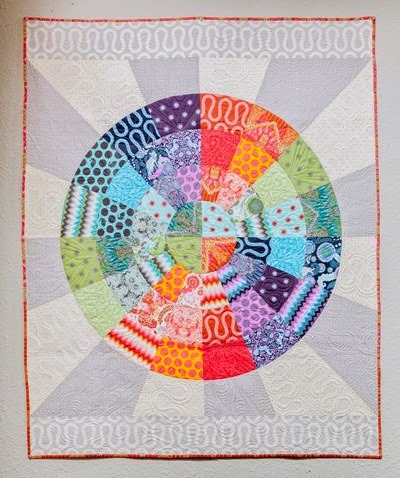 The book projects include the Quilt in the Headlights and the Owl ("Hootenanny"), along with an alarm clock ("Snooze Button"), a robot ("Does Not Compute"), and an adorable dachshund baby quilt ("I'm a Wiener"). 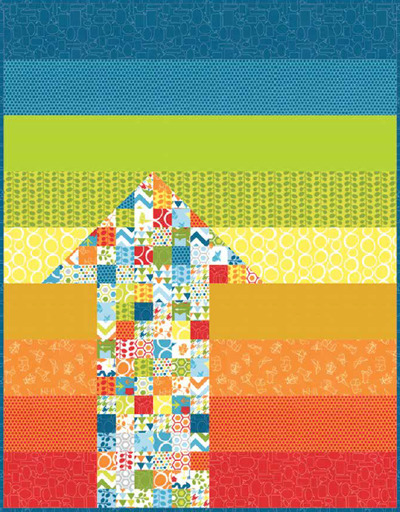 Check out the book reviews on Amazon... we've never seen so many "awesomes" and "totally cools". 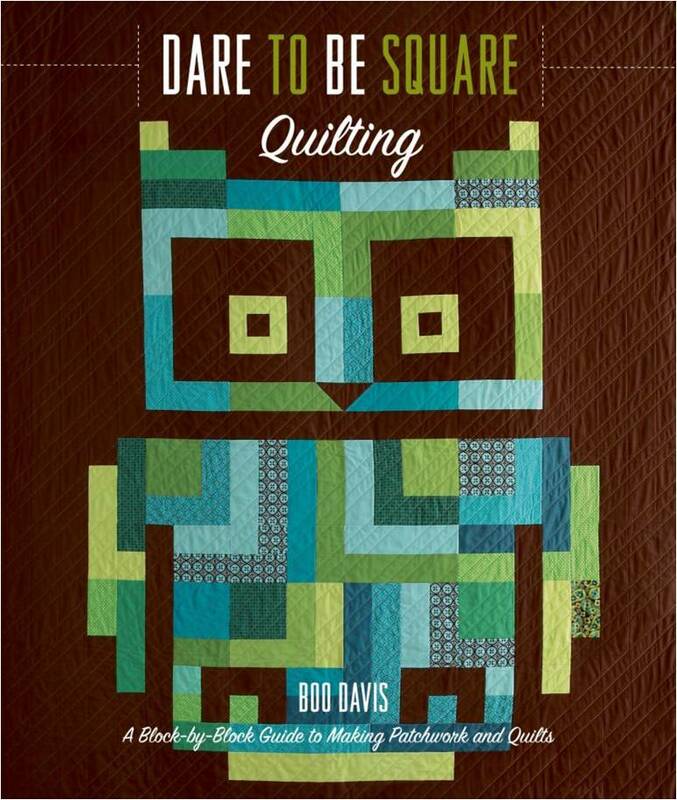 One reviewer summed it up: "Awesome book. 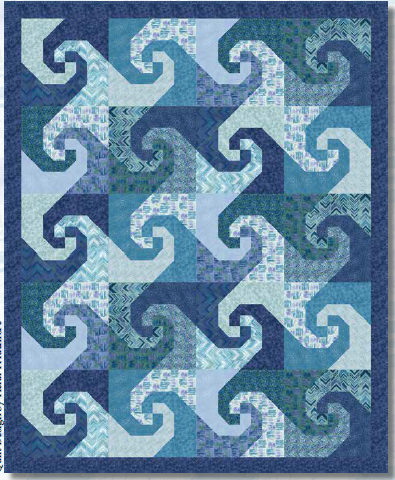 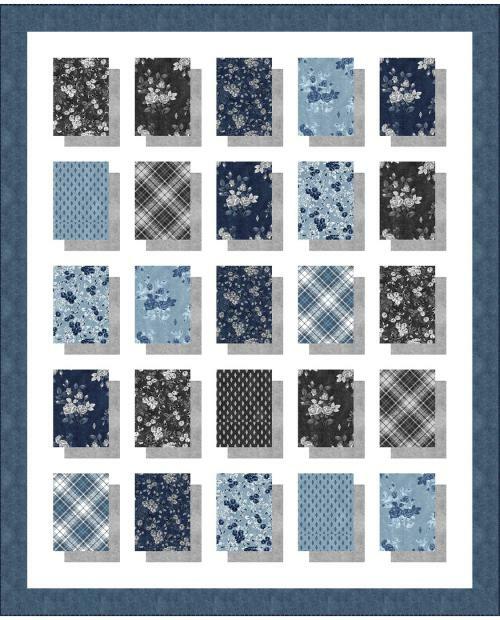 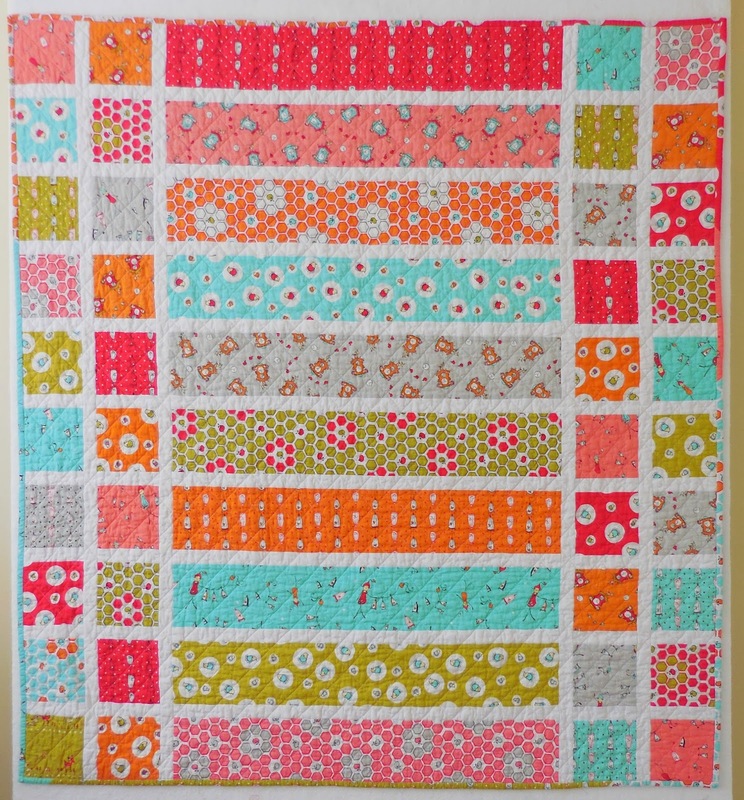 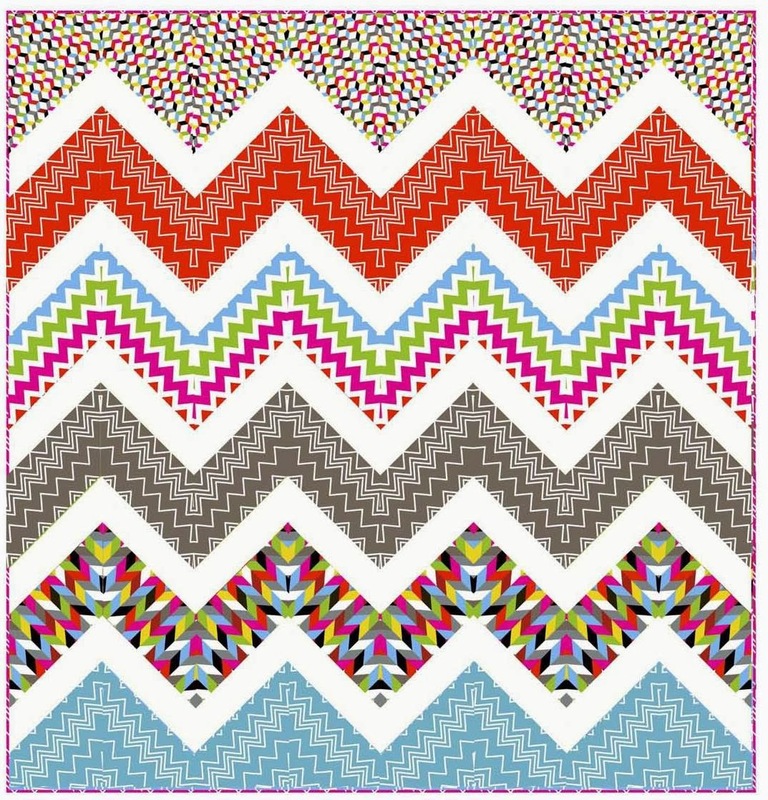 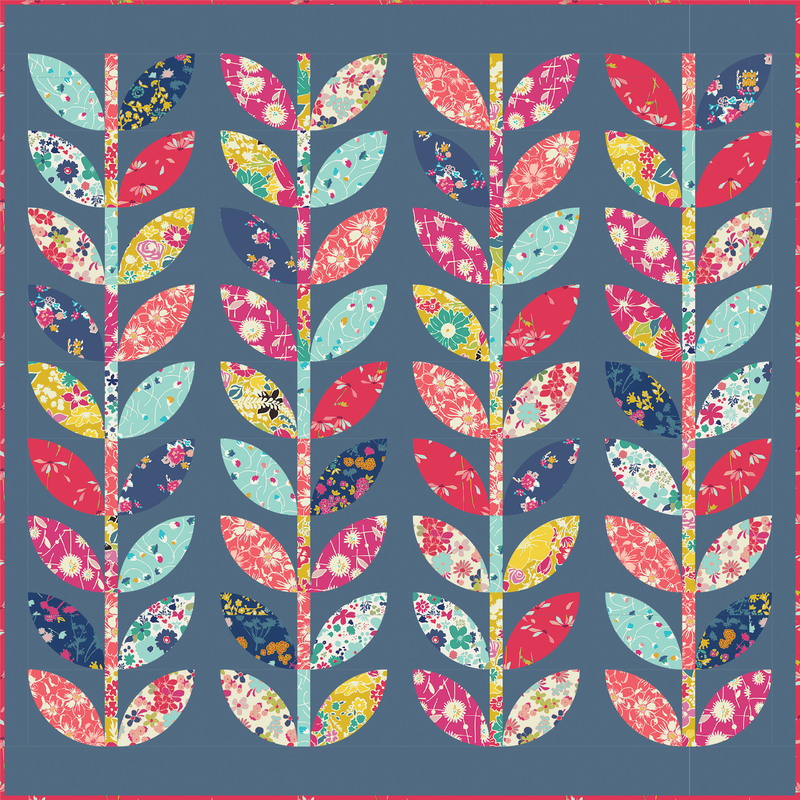 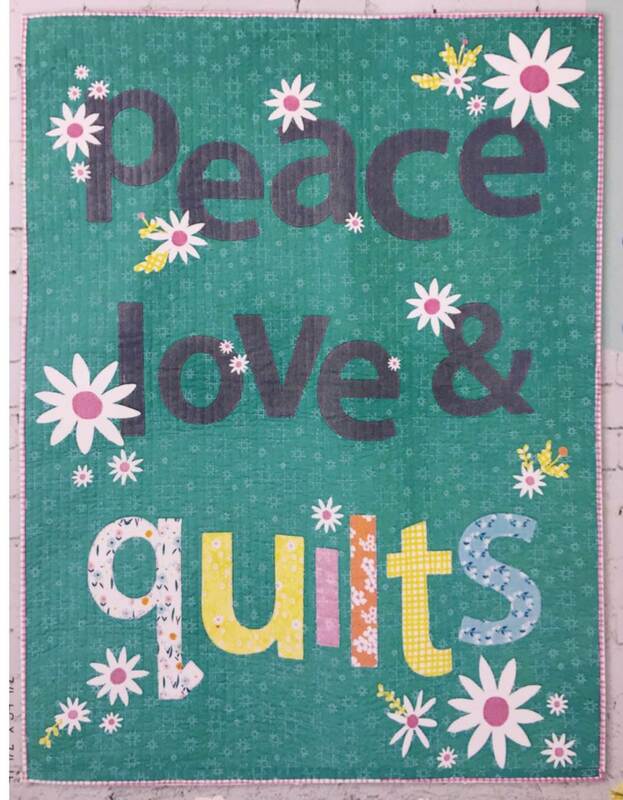 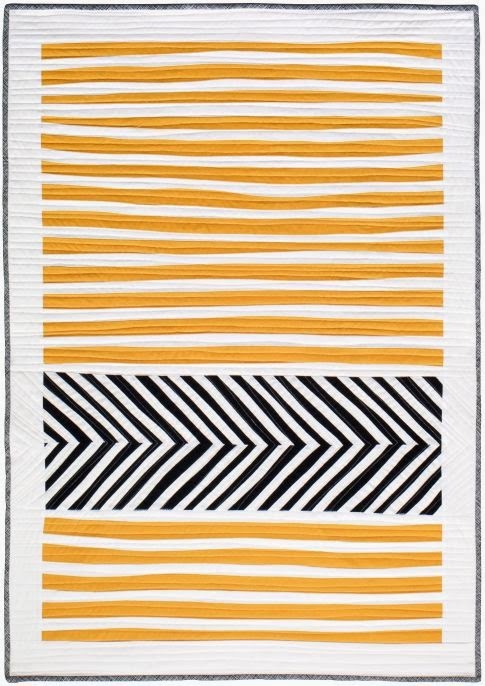 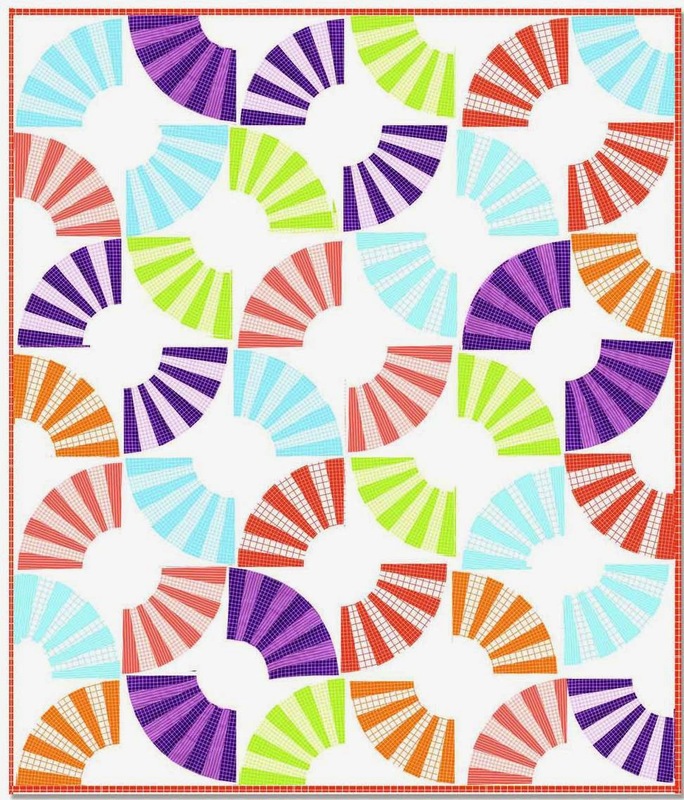 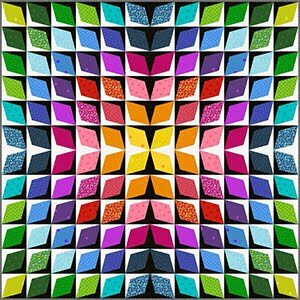 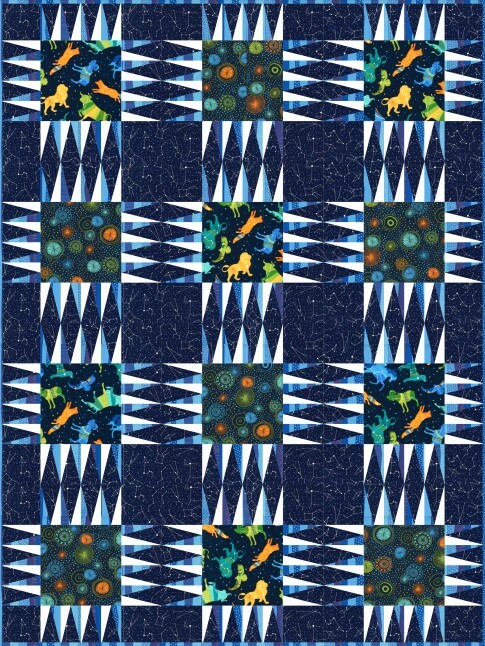 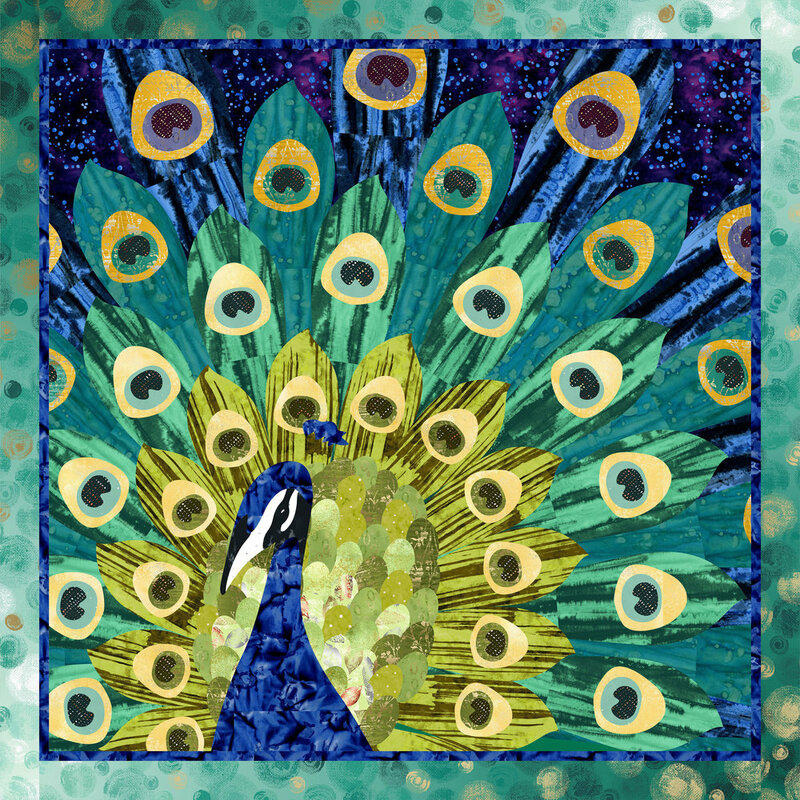 Great for beginners of the younger generation who want to make hip quilts." 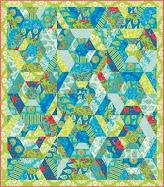 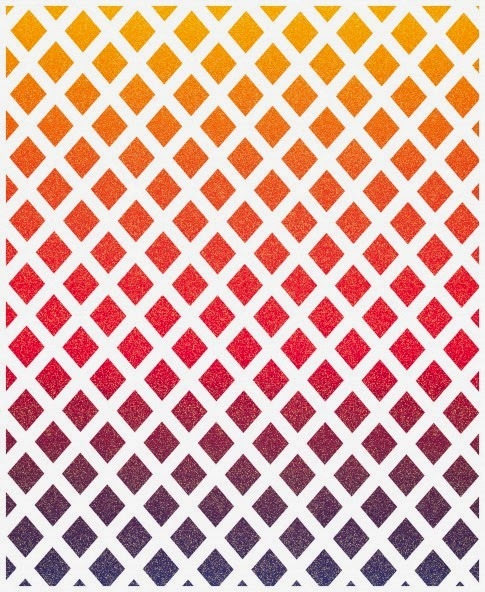 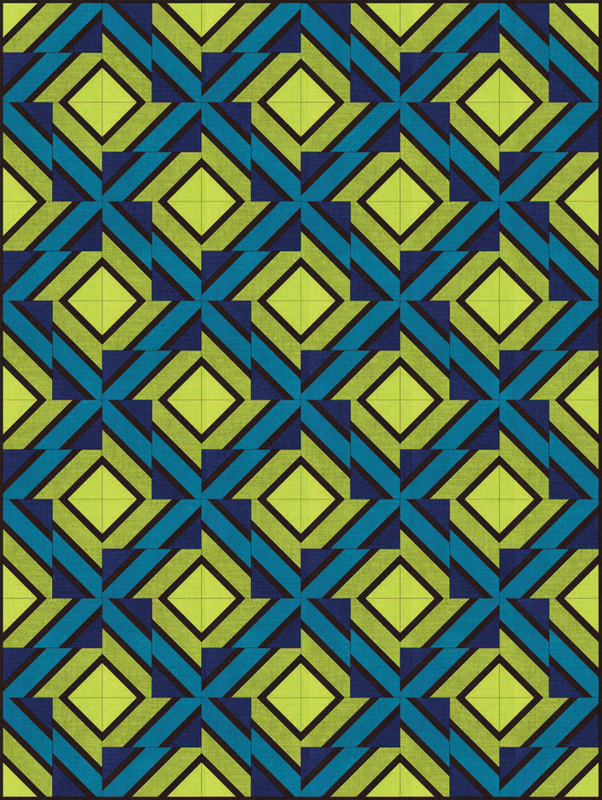 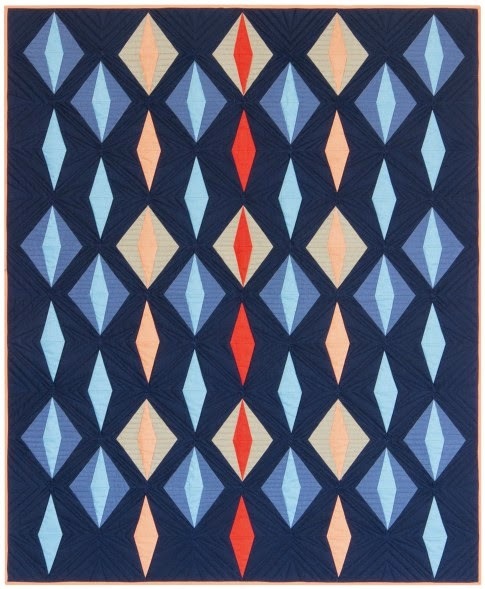 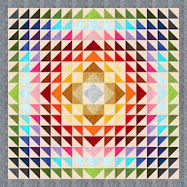 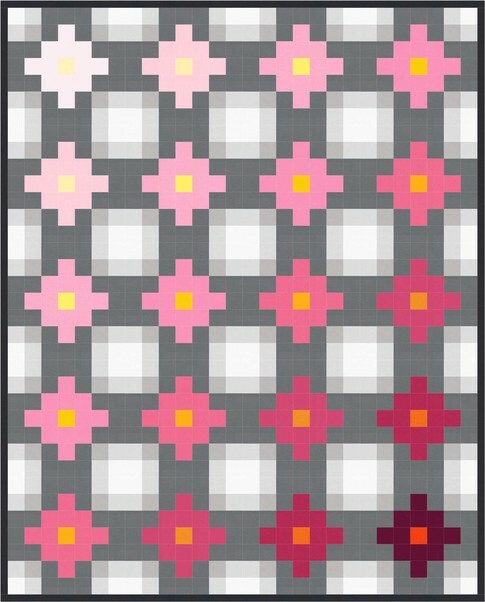 quilts in this post appeal to me mainly because of the square shapes, you could work it all out on graph paper. 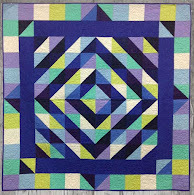 April (no Fools) exhibits and shows !